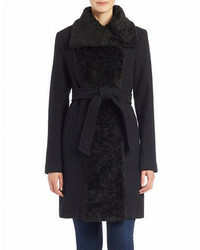 Vince Camuto Satin Twill Wrap Coat $199 Free US shipping AND returns! 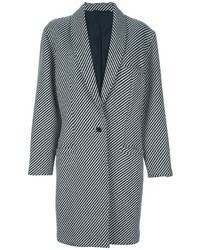 Vince Camuto Long Plaid Jacket $77 $129 Free US shipping AND returns! 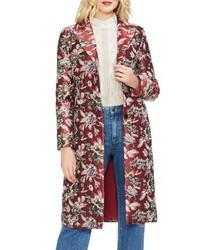 Vince Camuto Floral Tapestry Topper Coat $189 Free US shipping AND returns! 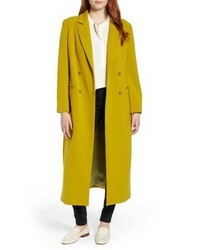 Vince Camuto Double Breasted Long Jacket $119 $199 Free US shipping AND returns! 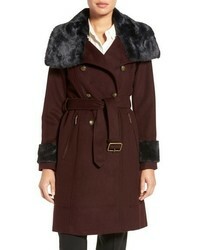 Vince Camuto Faux Patent Leather Jacket $137 $229 Free US shipping AND returns!